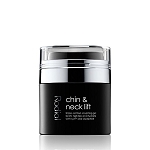 Rodial skincare was launched by the international entrepreneur Maria Hatsistefanis to bridge the gap in the beauty and cosmetics market for products that offered the benefits and results of plastic surgery without actually having to sit in the doctor’s chair. 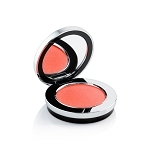 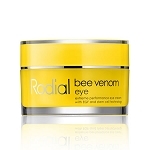 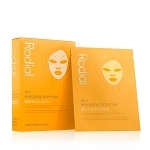 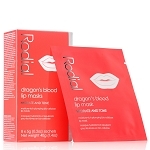 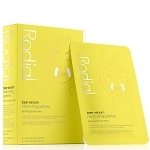 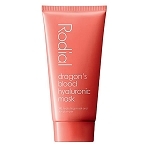 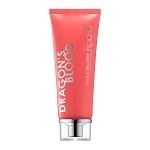 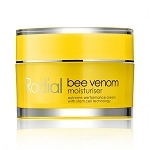 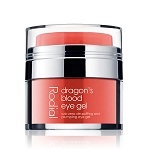 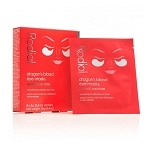 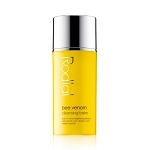 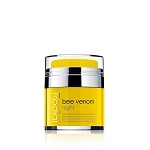 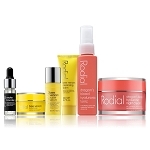 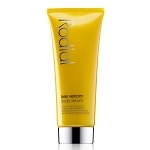 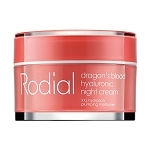 Rodial includes a range of innovative body, skincare and makeup products which target specific concerns and help achieve fast and effective results. 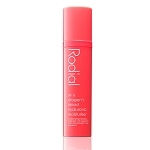 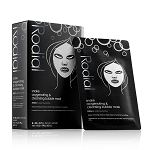 All Rodial skincare products contain the exclusive ingredient Pomegranate Ellagic Tannin, which naturally works to help visibly tighten and firm the skin to reveal a more youthful appearance. 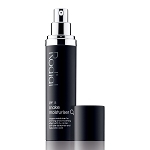 Additionally, Rodial offers an exceptional line of contouring makeup which provides the perfect complement to Rodial’s skincare products. 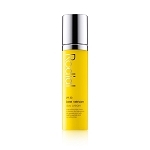 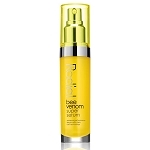 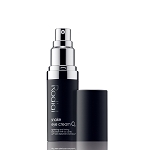 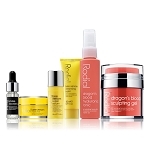 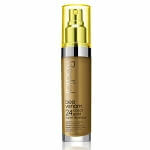 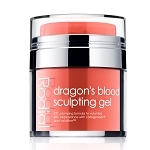 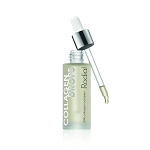 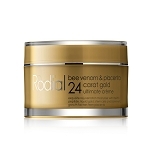 Questions about Rodial products will be happily answered by our knowledgeable skincare specialists; contact us!